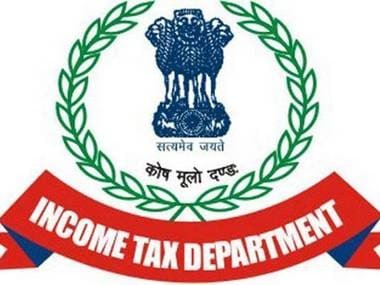 The Income Tax Appellate Tribunal (ITAT) has rejected the Income Tax Department’s argument that marketing and discount expenses of e-commerce giant Flipkart should be characterised as capital expenditures. 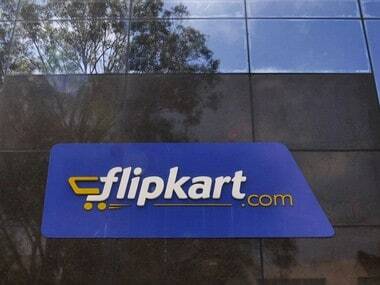 The ruling follows Flipkart's appeal to the tribunal, where the e-retailer asked the ITAT to examine a Rs 110 crore tax demand for fiscal 2015-16. The ruling can, however, be challenged in the high court. According to The Economic Times, Flipkart, in its tax return, stated that it needs to incur marketing and discount expenses on a year-on-year basis to sell its products, and that the entire amount is deductible as a tax expense. The IT Department, however, classified such expenditure as capital expenditure. 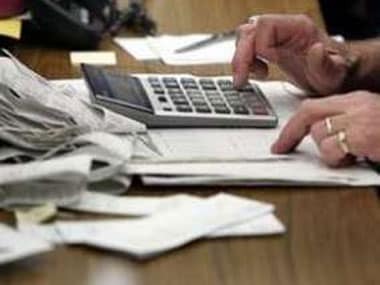 It said that such expenses create 'brand value' and ‘marketing intangibles’ for Flipkart and therefore the entire amount was ‘not deductible’ as a tax expense. 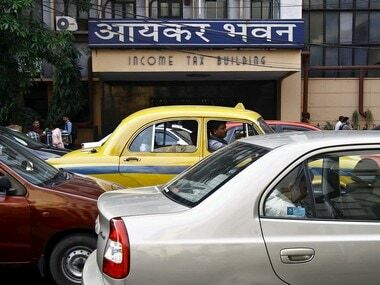 Industry experts termed the ITAT ruling as significant, as far as taxing on e-commerce startups are concerned, reported The Times of India. 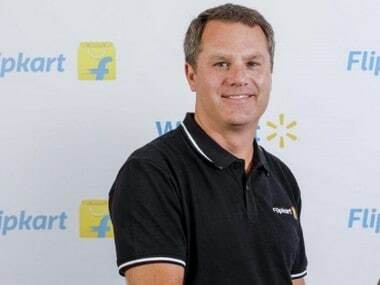 Meanwhile, US-based retail giant Walmart is in advanced discussions with Flipkart to buy a majority stake in the Indian e-commerce firm. Walmart is likely to bag around a 60 percent to 80 percent stake in Flipkart, valuing the latter at about $20 billion at the upper-end.